(CNN) Worshipers ran from gunfire, desperately called police and huddled beneath the benches of two Christchurch mosques before two lightly armed community police officers apparently ran the gunman’s car to the side of the road and brought the atrocity to an end after a terrifying 36 minutes. New Zealand police announced Sunday that 50 people had been killed and 50 others wounded in the unprecedented attack that stunned the nation and the world. The suspect, Brenton Harrison Tarrant, appeared in court Saturday, charged with one count of murder. Ardern said more charges would be laid. Tarrant, 28, was handcuffed and wearing a white prison jumpsuit when he quietly walked into the courtroom. He did not enter a plea, but made a hand gesture associated with white supremacists. He was remanded in custody and is set to reappear in court April 5. Authorities implemented extra security measures. The courtroom was closed to the public, the name of the victim was withheld by authorities and a judge ruled that pictures of the suspect in court must have his face blurred. The attack, apparently broadcast live for a time on social media, is the deadliest mass killing in New Zealand since 1943. Ardern labeled the carnage a terrorist attack and has vowed to change the country’s gun laws as a result. 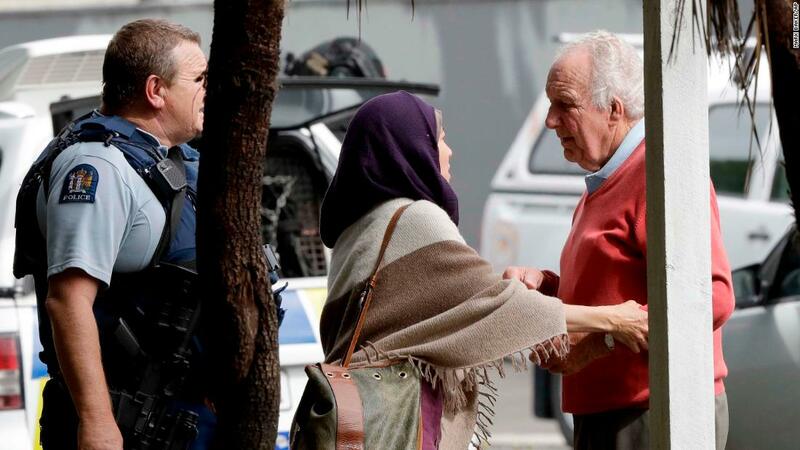 Police presence in Christchurch and around the country was heightened while families arrived to streets near the mosques with tributes for the victims. “This attack has been an enormous shock for all New Zealanders, and I am aware that there is a real sense of fear and concern for personal safety, particularly among our Muslim communities,” New Zealand police commissioner Mike Bush said. Four Pakistani citizens were also wounded, Pakistani Foreign Ministry spokesman Mohammad Faisal said Friday on his official Twitter account. Five other Pakistani citizens were still unaccounted for, he said. As Ardern revealed deatails about the suspect’s weapons and his background, she promised changes to the country’s gun laws. The shooter, who had a gun license acquired in November 2017, carried out the killings with two semi-automatic weapons, two shotguns and a lever-action firearm, Ardern said. “While work is being done as to the chain of events that lead to both the holding of this gun license and the possession of these weapons, I can tell you one thing right now — our gun laws will change,” Ardern told reporters on Saturday. “It’s the time for change,” said Ardern. The Prime Minister was traveling from Wellington to Christchurch on Saturday alongside other politicians, including the opposition leader. “As is the entire nation, we are all unified in grieving together,” she told reporters. The suspected gunman livestreamed video of the attack and posted a lengthy manifesto online under the name of Brenton Tarrant. In the manifesto, he identifies himself as a white man, born in Australia, and lists the white nationalists who have inspired him. 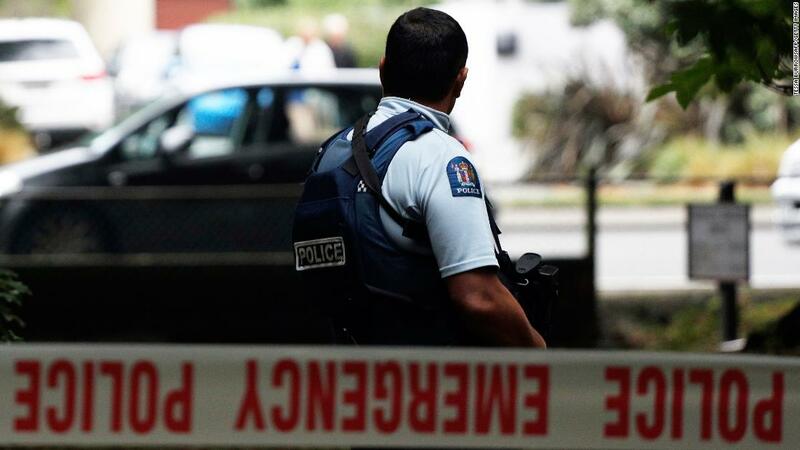 The suspect, who is an Australian citizen, was living in the southern city of Dunedin,about 225 miles from Christchurch, at the time of the attack, Ardern said. A police spokesperson in the Australian state of New South Wales said Tarrant’s family have been “assisting and cooperating” with authorities. Ardern said the suspect traveled around the world and was in New Zealand sporadically. 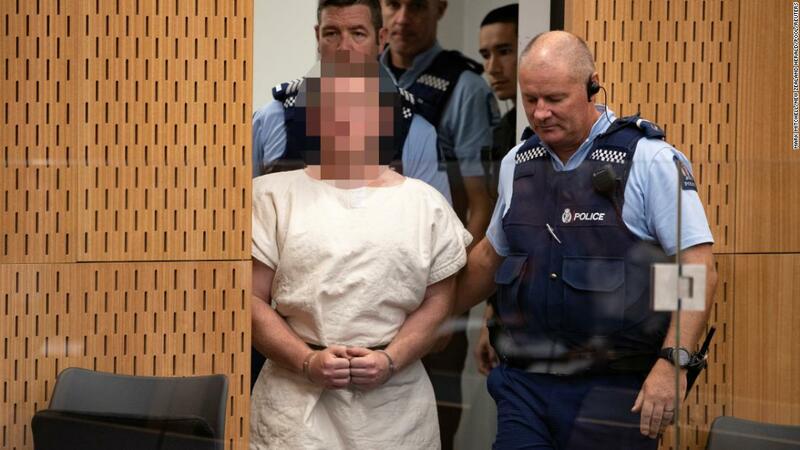 He had no criminal history in New Zealand or Australia, and had not drawn the attention of the intelligence community for extremist views. Tarrant was one of three people arrested in connection with the shootings. The other two remain in custody but their role in the shootings remains unclear. None of them had been on any security watch lists prior to the attack, officials said. When asked about whether the same person carried both shootings, Bush said officials were not aware of anything that would contradict that suggestion. Tap into what buyers REALLY want and effortlessly unlock the fastest selling products on Wish, Wanelo, Catch, My Deal and Bonanza for EXPLOSIVE eCom profits!